This package gets you ready to go to press. Everything you need to succeed with your book. 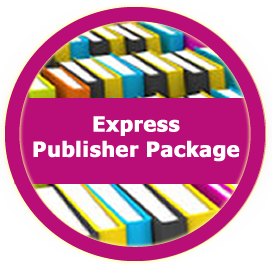 This package gets your critical elements prepared for press. What you need to excel with your book. 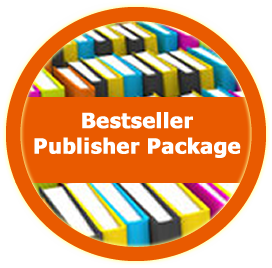 This package gets you the preparation, guidance and training you need to create a professionally published book. It’s what you need to know and do to give your book the best chance in the marketplace. CEO of Beyond Words Group, Inc.